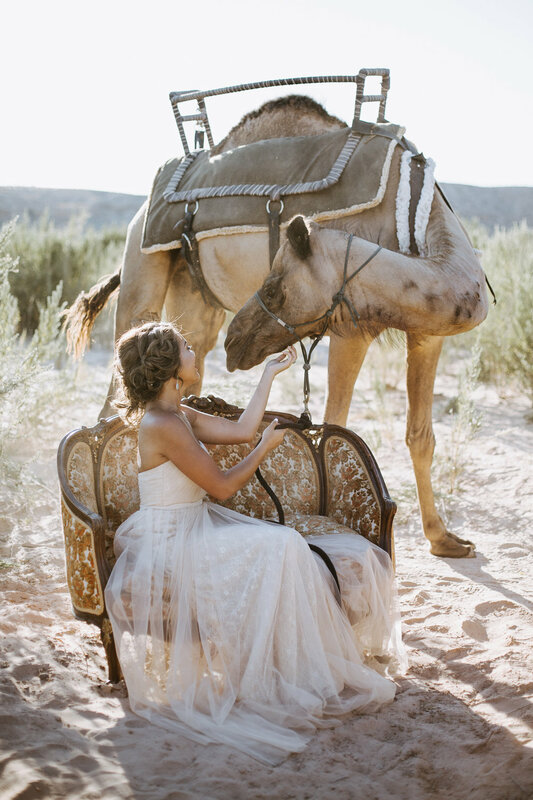 I can't believe it took me this long to blog this session, but I am so stoked to do so. Last summer, I had an amazing opportunity sort of fall in my lap to be part of a photoshoot with some of the girls from ABC's show The Bachelor. Remember Ben's season from last year (2016)? 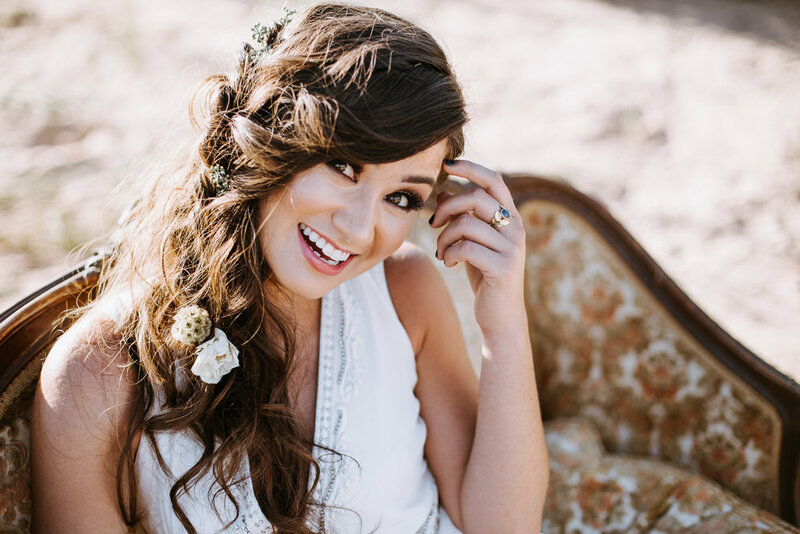 The darling Caila Quinn (yes, even in person she's a sweetheart) had the idea to do a Taylor Swift inspired shoot based on the song "Wildest Dreams" with some of her close Bachelor friends. She wrangled together the creative team (linked below) and it was one of the absolute most fun days. 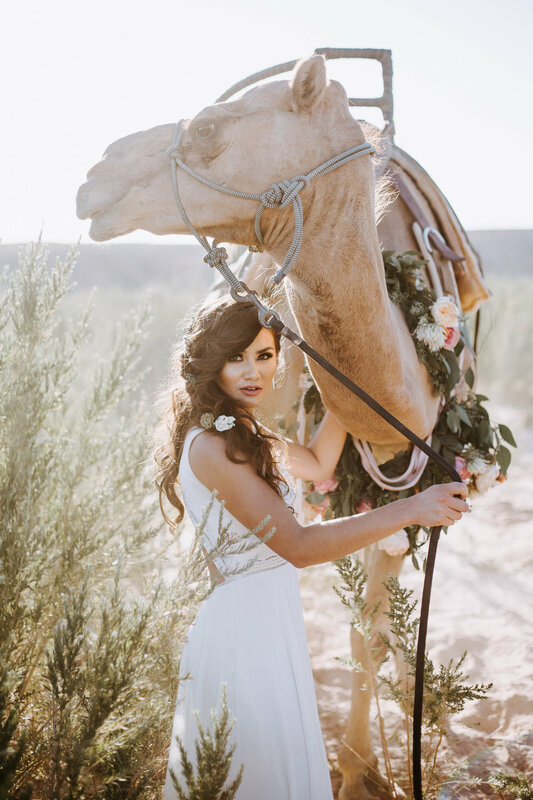 Alluring Events & Design planned a fantastic shoot, complete with camels, gorgeous gowns, swoon worthy decor, lush flowers, and of course the raddest girls. From hair and make up to calligraphy, no detail went overlooked. 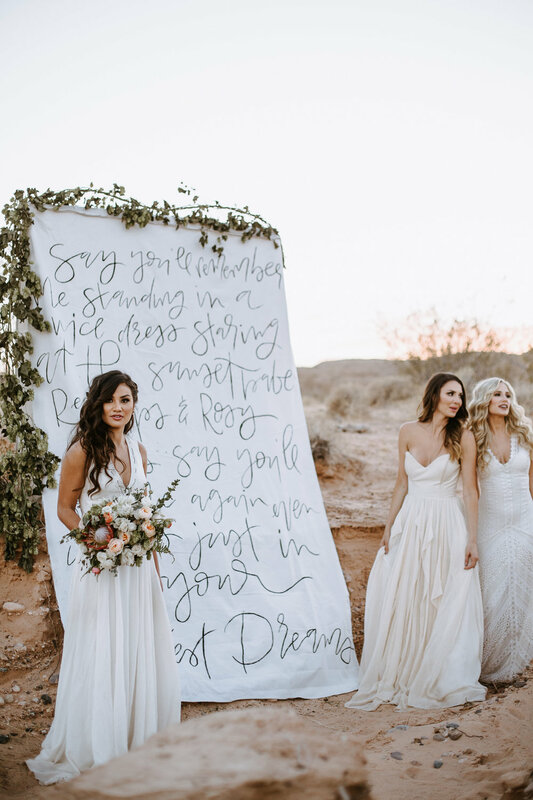 The best part, one of the calligraphers created some prints that Caila wanted to sell for a wonderful charity that empowers women, named SheLift. Classic City Films was also there to create a rad music video, check it out here. Seriously, do it. I still can't believe this is my job, and feel truly lucky to get to do what I love for a living. One of the best parts is getting to meet some incredibly talented people and fun clients. The creative field can be challenging and frustrating, but it is oh so rewarding. Enjoy!